The European Union on Thursday urged Israel to reconsider its decision to demolish a Palestinian Bedouin village in the occupied West Bank, saying it undermines “prospects for a lasting peace”. 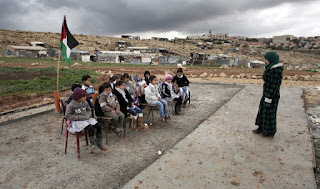 Palestinian National Authority (PNA) denounced Sunday the demolition of two schoolrooms in a Bedouin community in East Jerusalem by Israel. 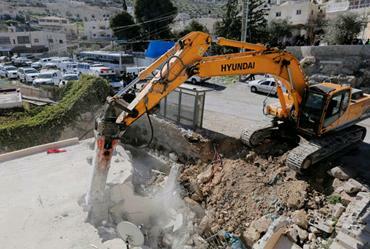 Israeli forces have razed the southern West Bank homes of two Palestinian men accused of shooting dead four Israelis at a popular Tel Aviv nightspot in early June, Palestinian sources have told Al Jazeera. Approximately 740 Palestinians, including 384 children, were made homeless during the first six months of 2016 after the Israeli military tore down their housing structures in the occupied West Bank, according to new figures. Israeli authorities sealed off the home of a Palestinian who threw a rock which led to the death of an Israeli in September 2015, the Israeli army said. 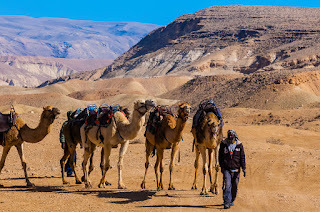 UN, 6 April 2016 – The United Nations Relief and Works Agency for Palestine Refugees in the Near East (UNRWA) has condemned today’s large scale home demolitions by Israeli authorities in the Bedouin refugee community of Um al Khayr in the South Hebron Hills. 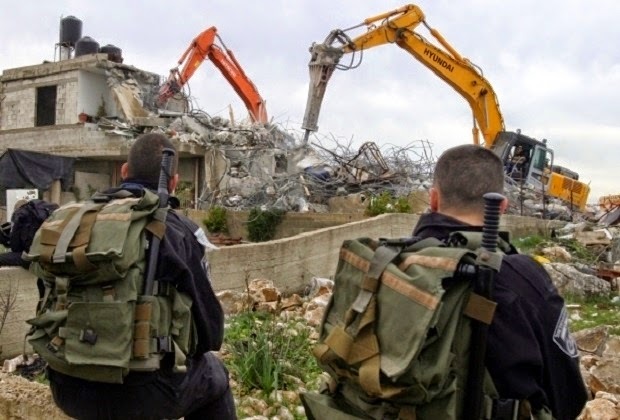 Statistics show that the Israeli regime has, since the beginning of the year, been engaged in a large and systematic demolition campaign across the West Bank, with demolition rates increasing sharply compared to last year. 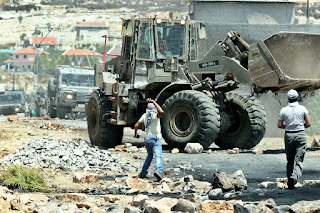 A senior UN official said here Thursday that 2016 saw a surge in Israeli house demolitions in occupied West Bank, and these actions "run directly counter to the idea of peace." The European Union on Saturday called on Israel to halt the demolition of Palestinian housing, some of which was EU-funded, and reiterated its opposition to expanding the illegal Israeli settlements in the occupied West Bank. 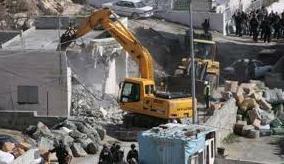 Israel’s High Court of Justice upheld orders on the demolition of five Palestinian homes at the same time rejecting an appeal against the practice of demolition of homes belonging to Palestinians as a punitive or deterrent measure, The Times of Israel reports. 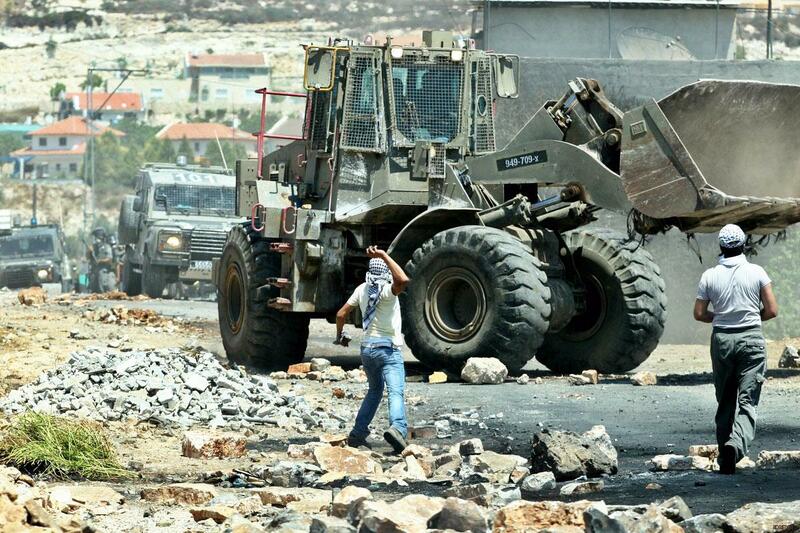 Some 13,000 Palestinian structures in the West Bank are currently under Israeli demolition orders, leaving residents and homes "in a state of chronic uncertainty and threat", the UN said on Sept.7. 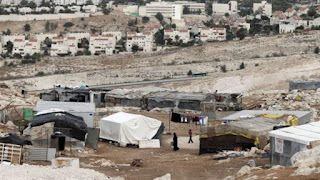 UN, 18 August 2015 – Senior United Nations officials are calling today for an immediate freeze on demolitions in the West Bank, after dozens of structures were demolished yesterday by Israeli authorities in Palestinian Bedouin refugee communities, near East Jerusalem.